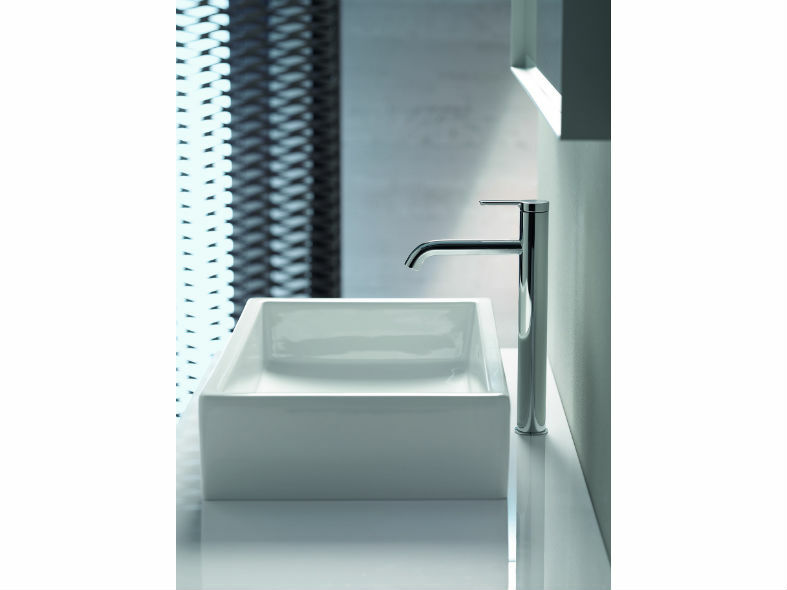 C.1 harmonises perfectly with all contemporary, linear bathroom ranges by Duravit. Designed by Kurt Merki Jr., the iconic tap fittings with their perfectly proportioned look form a natural synthesis with washbasins and bathtubs perfectly complimenting the room with an unpretentious simplicity. Four different heights cater for a range of washbasin dimensions; three-hole tap fittings in two heights and wall-mounted fittings with a spout in two lengths offer the required flexibility for customised design and freedom of movement. C.1 also offers an ideal tap fitting solution for bidets, showers and bathtubs. 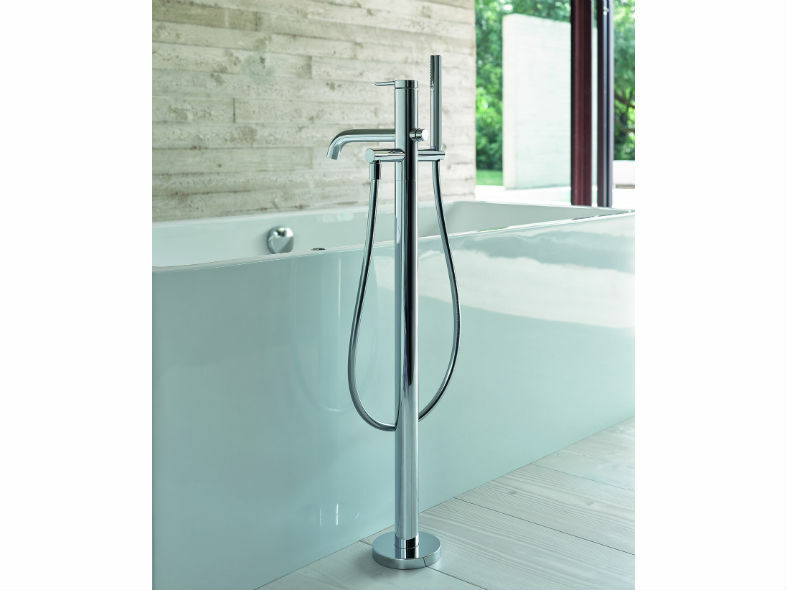 The matching hand showers and showerheads are available in various sizes and with both round and square designs. The convenient "click" switching mechanism is used to select the spray pattern in showers with multiple spray modes.